Home » » When the Lord Jesus was crucified, He said, “It is finished.” It proves that God’s work of saving mankind has been accomplished. 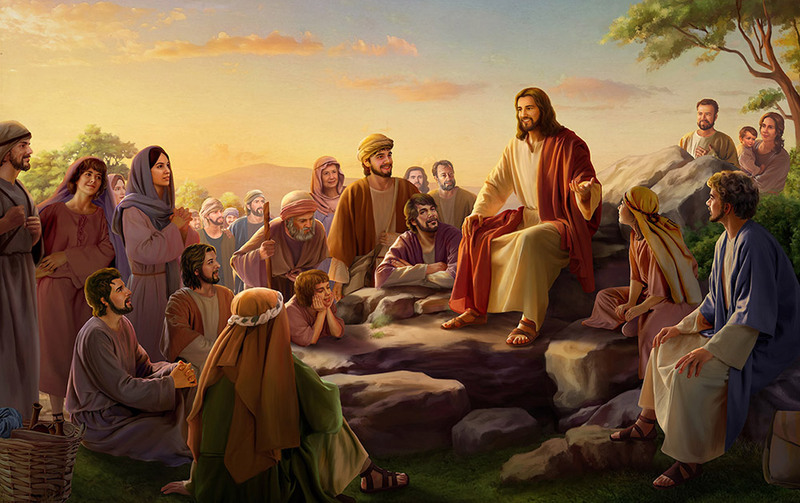 Why are you saying God has carried out another work of judging, purifying and saving man? When the Lord Jesus was crucified, He said, “It is finished.” It proves that God’s work of saving mankind has been accomplished. 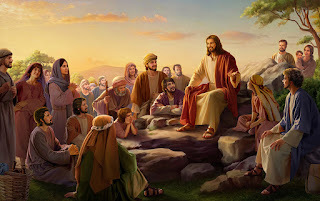 Why are you saying God has carried out another work of judging, purifying and saving man?